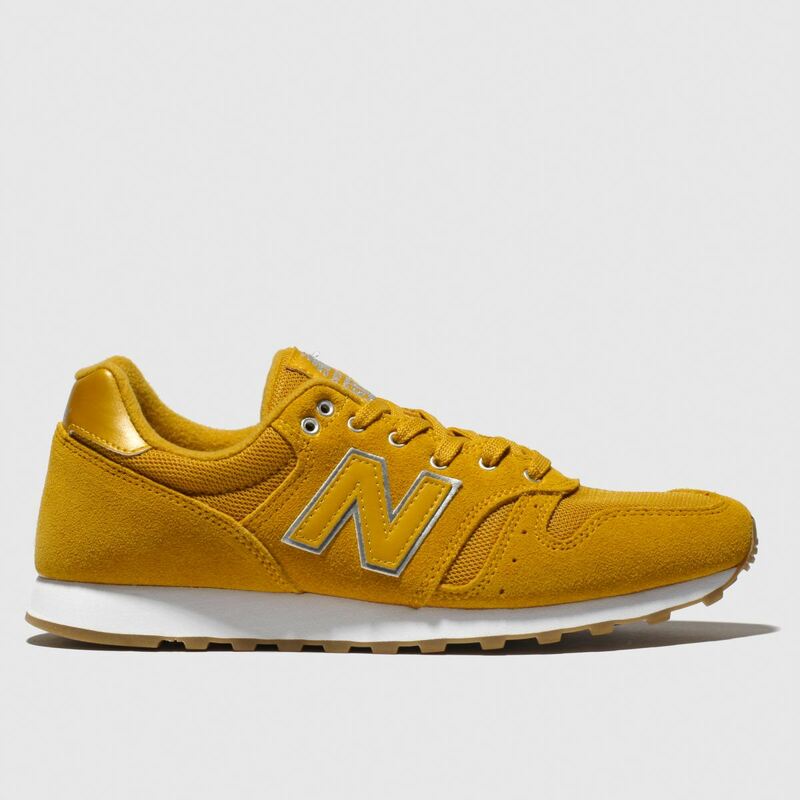 Crafted with a classic sneaker design, New Balance will never let you down. 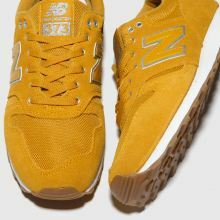 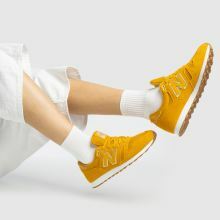 The signature 373 Metallic boasts a suede and fabric mix upper in a golden toned yellow while metallic silver branded accents complete with a shine. 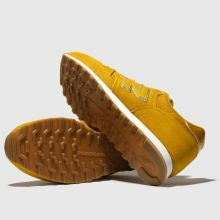 A gum outsole finishes.